As life changes, so can your insurance needs. Changes like what you drive, how far you drive and whether you’ve added a new driver in the household can impact your insurance. You may need additional coverage or be entitled to new discounts. To learn more about auto insurance—what it covers and how you can save—watch our brief educational video. Then, contact us today to discuss your insurance needs. 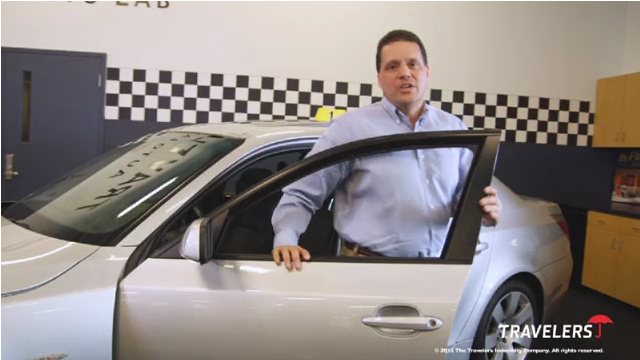 Video: ‘Understanding Auto Insurance Video‘.